Some of you might be familiar with orthodontic procedures. These procedures are the part of cosmetic dentistry which has the function to improve your physical appearance. Mostly, the procedures do not apply any treatment condition which might influence the individual’s physical or dental health. Many insurance companies do not consider this treatment as essential. Normal dental insurance does not provide coverage for orthodontic procedure expenses. Many companies which cover the procedure only offer the coverage for the children. However, it is still possible for you to find insurance companies which offer orthodontic insurance for adults. People who already have very good dental insurance plan might wonder why they need orthodontic insurance plan. As basic information, you might want to know first that regular dental insurance and orthodontic dental insurance are different. Regular dental insurance offers the coverage for diagnostic and preventive dental health care procedures. On the other hand, orthodontic procedures are offered to be more extensive and use advanced equipment and dental devices. An example is the orthodontic braces. The procedure is usually involving high end equipment making the cost of the treatment is very high. The average cost of braces treatment is $5,500. You might need to pay additional cost like cost for X-rays and take molds. The treatment needs 2 to 5 years to finish. Even the most basic treatment in orthodontic field is not available under $2,000. Getting orthodontic insurance for adults will be helpful for you to cover the expense. There are some companies which offer orthodontic insurance for adults. However, you need to be careful in choosing the best insurance company. A good insurance plan should cover at least 50% of the expense. The exact amount will be determined by the plan which you choose. It is recommended for you to choose orthodontic insurance plan which covers more than 80% of the cost of all orthodontic procedures. These are including the braces’ cost. 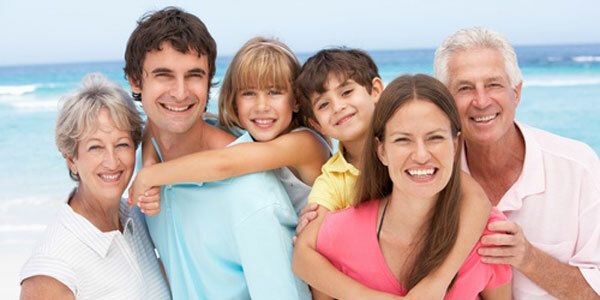 You can also have the option to choose the family insurance plan which covers the treatment for the entire family. It is better for you to check if there is waiting period for your plan or you can get the benefit on the same day when you enroll for the insurance plan. An example of the insurance plan which can be your consideration is Dentemax Discount Dental Plan. You can also get PPO dental insurance plans since those usually cover major dental procedures including orthodontics. When you are purchasing orthodontic insurance for adults, you need to pay for $20 and $25 for average monthly premium. Orthodontic insurance policies usually put lifetime maximum benefit on every person insured under the policy. The amount is ranging from $750 to $4000 depending on the policy. You might also need to pay a deductible. There are some plans which offer the coverage for the entire cost of the braces. You can also find the plans which have age restrictions, excluding adults after age 19 from orthodontic coverage. The lifetime maximums which dental insurance plans offer for orthodontic care range between $1,000 and $2,000. The standard coverage for most orthodontic insurance for adults make payment more than 50% of the cost as long as it does not exceed the annual maximum coverage amount. Posted by mimin on April 8, 2019 at 5:39 pm under Dental Insurance. Comments Off on Orthodontic Insurance For Adults: Help You To Pay Orthodontic Treatment Expense. In term of financial condition, the companies are in very good condition with assets recorded at $US27 billion and annual revenue at $US8 billion in the year 2011. In addition the company also listed as the 310th company on the he Fortune 500 list of the largest publicly traded companies in the United States. With such a reputation and financial condition, you can be sure that you pick the right company when buying the Assurant dental insurance. You can get cash that will help pay for the treatments and dental checkups should you get oral disease or dental issues. With better oral health and preventive care you can get better overall health too. The simplicity to register to the plans. Posted by mimin on April 5, 2019 at 5:40 am under Dental Insurance. 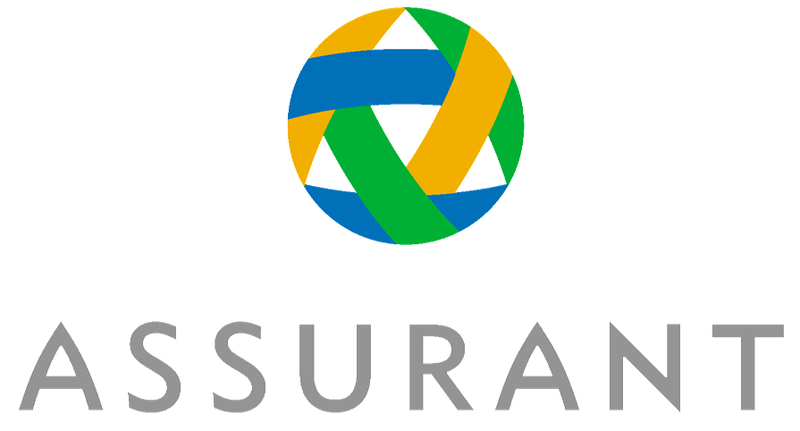 Comments Off on Assurant Dental Insurance. Root canal treatment is available in expensive price. The average cost of root canal treatment for individuals might vary because of many factors. These are including the type of tooth requiring the root canal treatment and whether general dentists or endodontist who perform the procedure on the patient. The cost also depends on the amount of time which has been estimated to complete the root canal treatment. The number which you should pay might also depend on how difficult the root canal is for individual. To help you with root canal treatment, you are recommended to get dental insurance that covers root canals. As basic information, average costs for root canals might depend on the type of the teeth and the location of the teeth. The root canals can be performed on the front teeth or back teeth. The fees are dependant on the type of the tooth which needs the procedure. In 2009, the average cost of the treatment ranges from $325 and $700. The posterior teeth or molars which are located at the back of the mouth range from $600 and $900. It is even possible for you to pay $1000. People who have good dental insurance that covers root canals can expect to have the insurance to pay for 60 percent or more for root canal procedure. When you are joining dental insurance that covers root canals, you might need deductible and copayment. Most copayment amounts are about $20 per office visits. The deductibles can vary depending on the requirement of dental plan. You need to remember that you need to pay for root canal procedure from your own pocket even if you have good insurance. It is better for you to know that not all dental insurance plans are covering for the root canal treatment. Some insurance plans only offer basic dental treatment like checkup and cleaning process. It is important for you to ask what kind of dental insurance plan which is right for you. 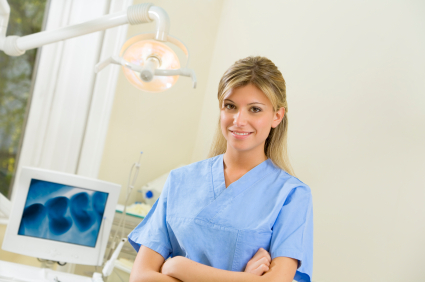 Make sure you know all of the dental procedures which are covered by the plan. Some dental plans cover the portion of root canal treatment, while others are not. 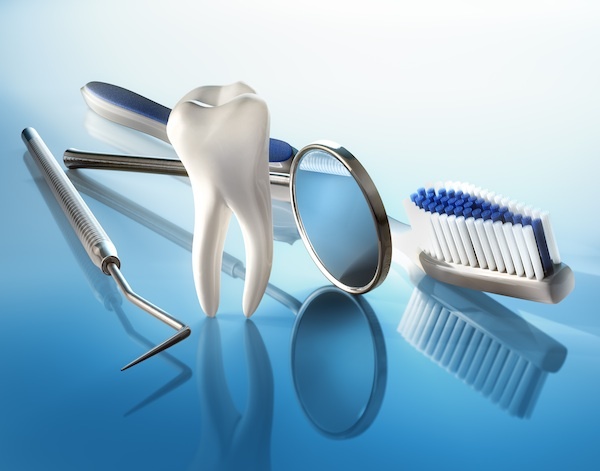 It is better for you to know dental insurance that covers root canals before choosing it. Dental insurance offers the dental care cover costs reimbursement. 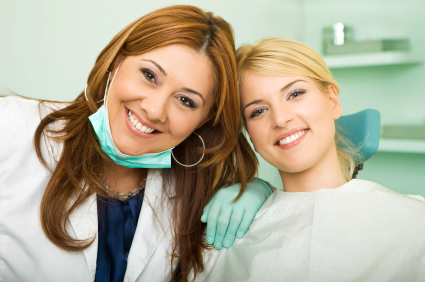 With the help of dental insurance, you can get back your dental care expenses. There is a possibility that you have to undergo pre-medical certification tests to be used as proof for any pre-existing dental care problem. You need to fill the number of forms. This process might be quite complicated but it is quite worthy for you to get your dental care costs returned. Many people consider it is better for you to get dental insurance for regular preventative care as teeth cleaning, fluoride treatments, and much more. However, if you want to get dental insurance to cover for root canal treatment, it might be quite disappointed. Some people consider the later too. Despite of pros and cons of the insurance, many still think that dental insurance that covers root canals helps them to reduce the price of root canal treatment. Posted by mimin on March 31, 2019 at 5:40 pm under Dental Insurance. Comments Off on Tips Of Dental Insurance That Covers Root Canals. Posted by mimin on March 27, 2019 at 5:39 pm under Dental Insurance. 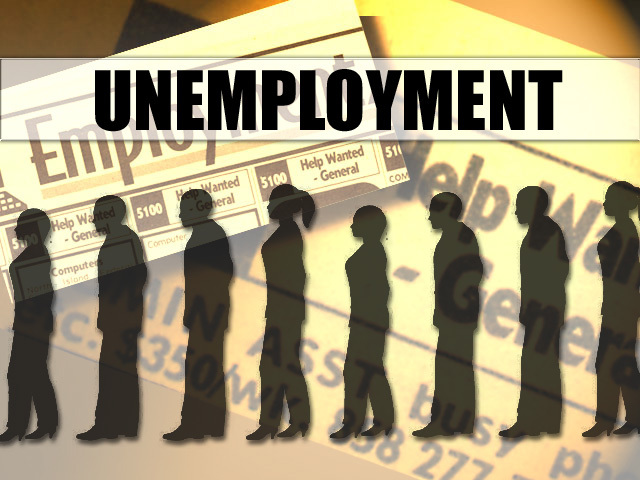 Comments Off on Way to Get Free Dental Insurance for Unemployed. Posted by mimin on March 25, 2019 at 5:39 am under Dental Insurance. Comments Off on Cigna Dental Providers.